NASCAR is definitely one of the most popular sports in America and around the world. Even countries that do not host the form of racing enjoy the sport coverage over television. The cars used in NASCAR are extremely fast and usually full body. For many race drivers this is the ultimate career goal to achieve. 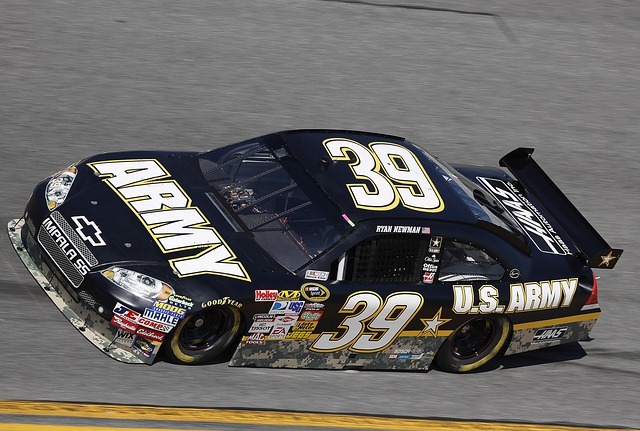 There are various types of NASCAR racing that have different requirements and use different types of cars. NASCAR is a family owned business that was founded in 1948. The company headquarters is in Daytona Beach, Florida as well as Charlotte, North Carolina. This form of racing is very popular in Canada, Europe, Mexico as well as the United States. The company provides over 1,500 races on more than 100 tracks in 39 states. As mentioned above, various series are available with NASCAR and include different cars and regulations for each series. The most common series include the Sprint Cup, Xfinity Series, Camping World Truck Series, Canadian Tire Series, NASCAR Mexico and many more.. 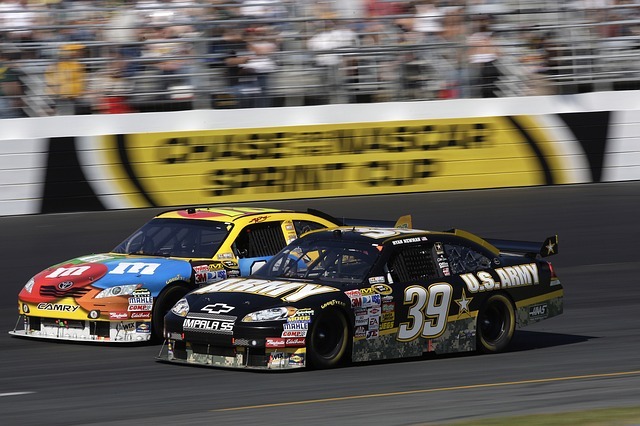 The sprint cup series is by far one of the most popular NASCAR series around the world. These attract the biggest crowds, making it the most profitable. This is also known as the highest professional level in this form of racing that consists of 36 races over a course of 10 months since 2001. Popular race drivers include Kyle Busch the winner of the series in 2015 and Jimmy Johnson who has won five consecutive cups from 2006-2010. The sport is also responsible for various other race legends. The Xfinity Series is known as the second highest professional level of NASCAR. The series began in 1982 and became known as the Busch Grand National Series in 1984. This season consists of fewer races than the Sprint series and usually include a number of drivers from the Sprint series. 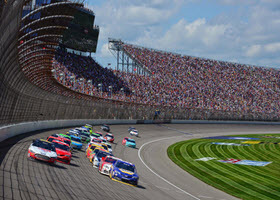 Many spectators believe this is an unfair advantage for the Sprint Series teams that use the nationwide race as warm-ups. The truck series consists of modified pick-up trucks and belongs to three national divisions of NASCAR. The sport has been around since 1994 with the first race in 1995. This form of racing was first seen as the senior tour as many of the whole the NASCAR drivers became involved with the sport. However, not long after this became a very popular series that sort drivers jump straight to the Sprint cup series without ever getting involved with the Xfinity series. These cars are used very similar engines and produce incredible power. As mentioned above, each of these series have different rules and regulations when it comes to the cars as well as drivers. 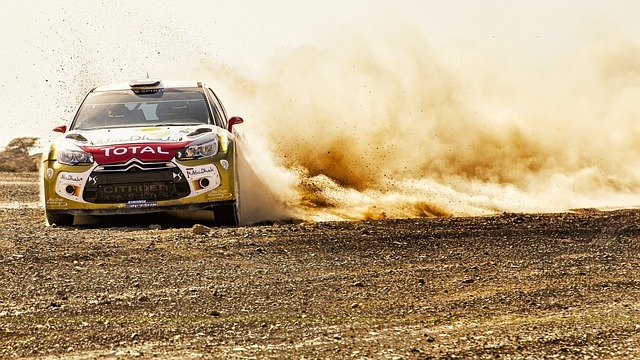 This form of racing is mostly popular in America and attracts massive crowds due to the popularity, speed and sounds of these amazing race machines. The drivers become extremely famous even without being at the top of the podium. Various types of NASCAR allow spectators to enjoy the races they provide throughout the entire year.